The tremendous benefits of using WordPress is becoming more visible more than ever now. Since no such coding system is required in Word Press, making websites with the help of this online Web creation tool has become an easy job. However, the use of this tool may become a bit risky if the needs and the requirements of a business are not compatible with the resources and the support extended by the Word Press development tool, which brings you at hiring some professional PHP programmers or developers for the job. Therefore, here are a few questions that you need to ask when hiring a WordPress developer or programmer. The outsourcing company which you want to engage should have sufficient experience in this domain. Based on your query, you are likely to get several answers. But you should settle for a developer having at least 3 to 4 years of experience in this particular field. You should know whether the developer can use a customized theme or he will choose to use an automated design or theme for the development of the Website, as it will be an important consideration for choosing a developer or deciding to hire offshore PHP developer. The technology has advanced to such a stage that it is very difficult now to think of a website without a responsive design built in it. Therefore, the skill of the developer needs to be judged regarding carrying out the task for building responsive Website Design. The WordPress Plug-In Development has undoubtedly helped to increase the functionalities of a website. The developer which you intend to hire should be thorough with the latest plug-in development and their appropriate use. The SEO friendly platform of Word Press can support the SEO drive to yield better results and the developers which you plan to engage should leverage this facility in the best way. Whether you are thinking about hiring dedicated PHP developers India, or a programmer, it is essential that the person has full command over Word Press and is capable enough to make suitable modifications to align with the requirement for your website development. And the best and quickest way of finding that out is by asking the above-mentioned questions. Alakmalak is a name coinciding with the best developer services available regarding WordPress websites. Alakmalak is considered to be a single stop solution for meeting your needs as well as for finding a suitable developer and programmer, providing all the resources for helping you to make a great website as per your requirement, ever since it began its journey in the year of 2006. 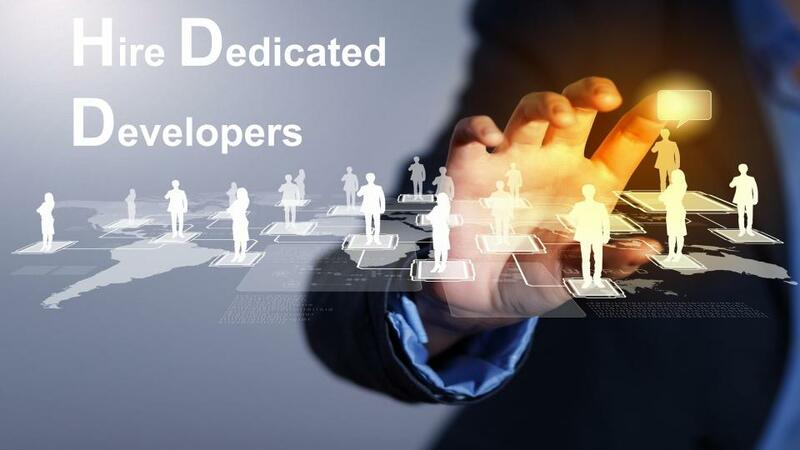 Believing in constant innovation and creating a solid customer base with its quality performance and service, Alakmalak can be one’s best option for finding qualified, dedicated and efficient PHP developers or programmers in India. PHP developers or programmers in India.